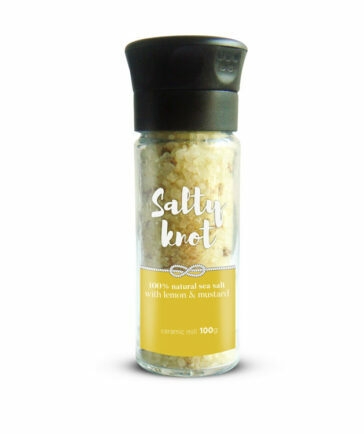 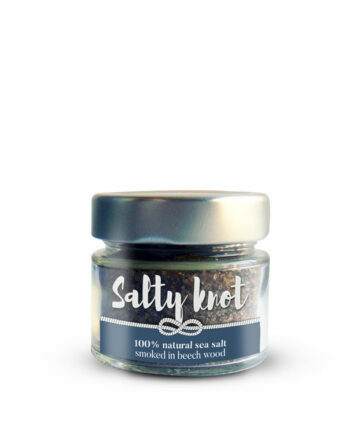 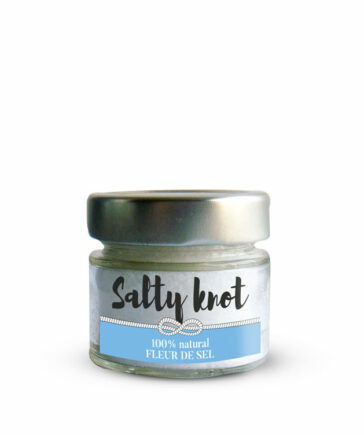 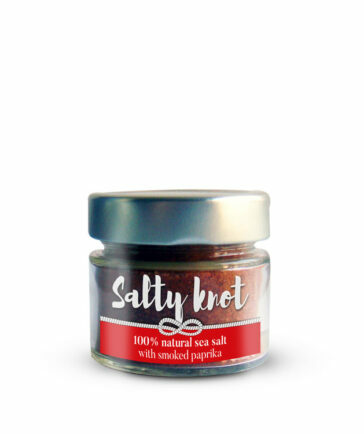 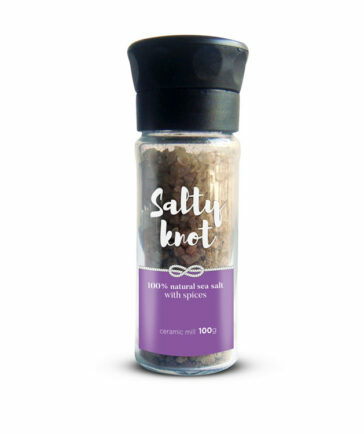 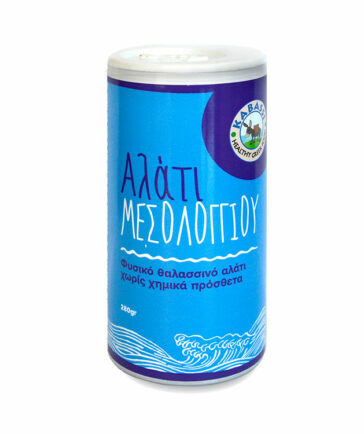 The Salty Knot Collection was created by blending the essence of natural herbs and spices with the wholesomeness of all natural, premium sea salt harvested from the Aegean Sea. 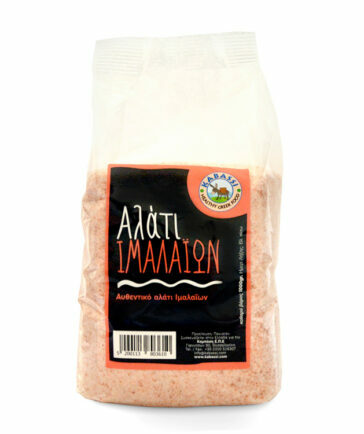 Full of flavor, these expertly infused salts were created to bring to your kitchen an assortment of flavors from around the world. 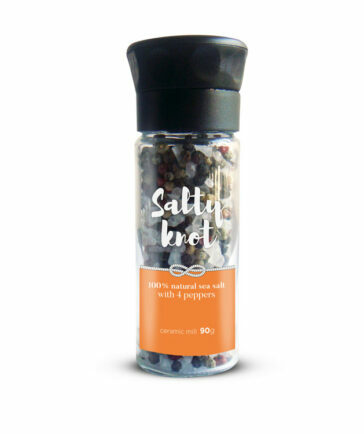 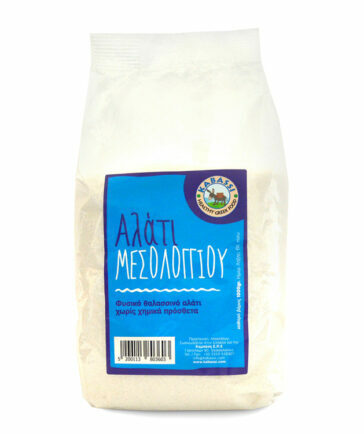 Whether you are finishing off a gourmet dish or simply salting your salad, just sprinkle it over and taste the difference!